Have you ever noticed that your health is limiting you more and more? Pain does not allow you to be active and enjoy life? Are your movements slower and less precise? We provide comprehensive rehabilitation in degenerative disease, spine disorders, hip and knee joints, and after surgical procedures - including endoprosthesis. Enjoy your physical fitness longer! Physiotherapy of seniors Wroclaw - trust our physiotherapists. lymphoedema, anti-swelling therapy after surgery, osteoporosis, scar mobilization after surgery. Special therapeutic exercises adapted to the age, patient dysfunction, and his mobility. 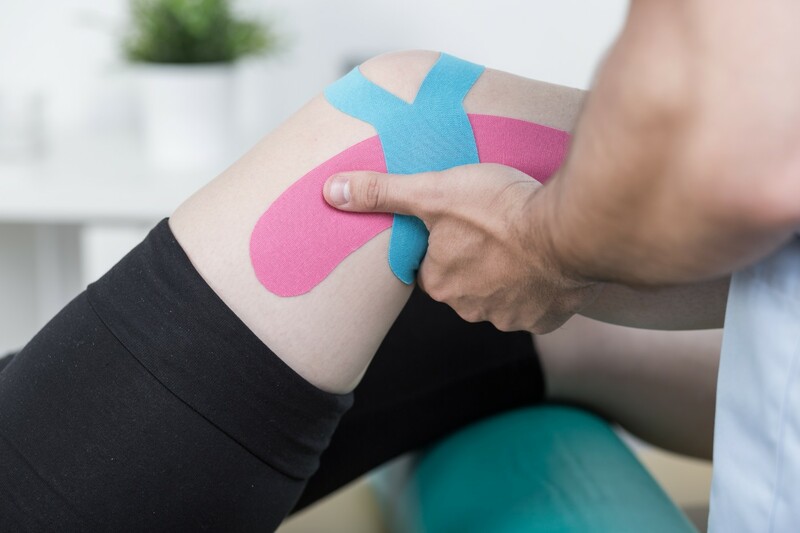 Kinesitherapy can involve the whole body, but with emphasis on the selected area that causes the health problem. In addition to analgesic and improving effects, it increases the physical fitness of the body and overall fitness. It’s a good form of rehabilitation for the elderly – it stimulates the body, helps keep the joints healthy. Our spine rehabilitation program aims to reduce pain, increase the mobility and flexibility of the spine, strengthen the muscles and eliminate harmful factors. This will allow you to freely move and bend your body. During our traing, we will also teach you exercises that you can do yourself at home. We use the training in diseases such as discopathy, sciatica or shoulder pain, degeneration of the intervertebral joints, disc herniation, back pain. This is a specialized rehabilitation offer for women after mastectomy. 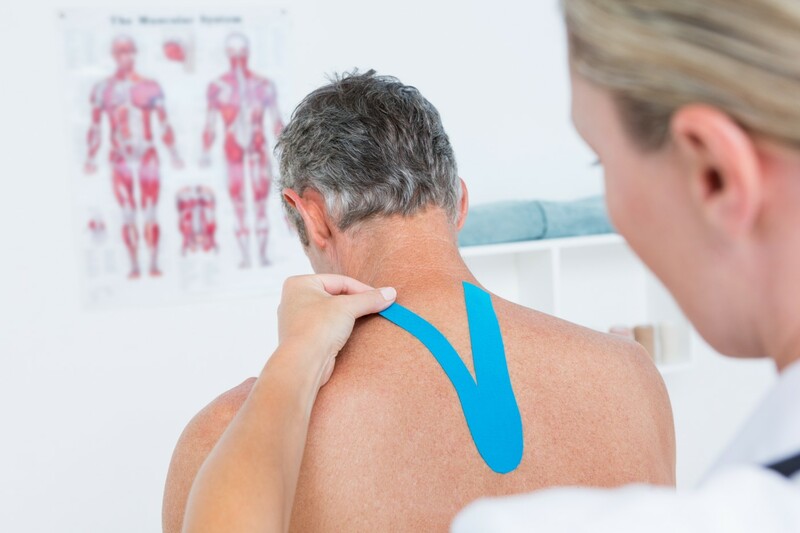 We establish a therapeutic plan with the patient which takes into account the current state of health and the time that has passed since the procedure. We create an individual plan of general-fitness exercises, shoulder belt muscles, back, abdominal and breathing exercises. The therapy is supplemented by lymphatic drainage, which prevents the formation of edema. Rehabilitation treatment after mastectomy procedure increases the effectiveness of the treatment process, eliminates pain and hand contractures in the operated area. Accelerates convalescence and reduces the risk of relapse. They are used in diseases of the joints and spine, after bruises and injuries, as well as in paresis. They have analgesic effects, reduce swelling, stabilize joints and facilitate movement in the case of flaccid and spastic paresis. 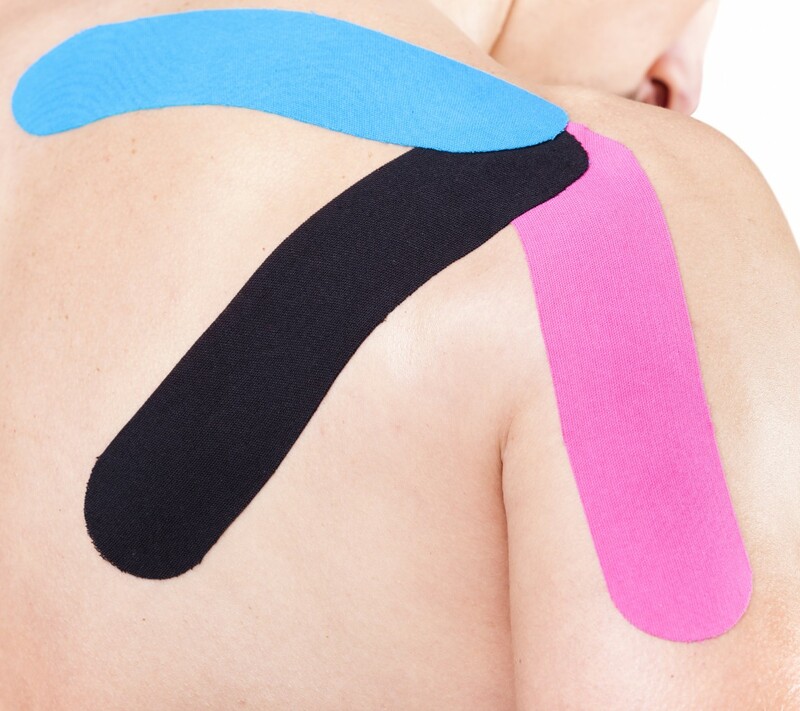 The treatment is supposed to counteract back pain and accelerate the regeneration of overloaded structures. The massage covers all sections of the spine. Perfect in degenerative disease of the spine. Massage if necessary is combined with manipulation of fascia and soft tissue techniques. It is used in conditions after injuries, pain syndromes, surgical procedures, arthrosis, neuralgia and anti-edematous therapy. Massage relieves pain, speeds up the healing and regeneration processes, improves blood circulation, reduces swelling and, above all, relaxes tense muscles.